The United States is a vast, diverse country, which makes it a highly educational place to road trip with kids. They’ll not only be introduced to stunning nature and wildlife, but also to our country’s history and unique culture. 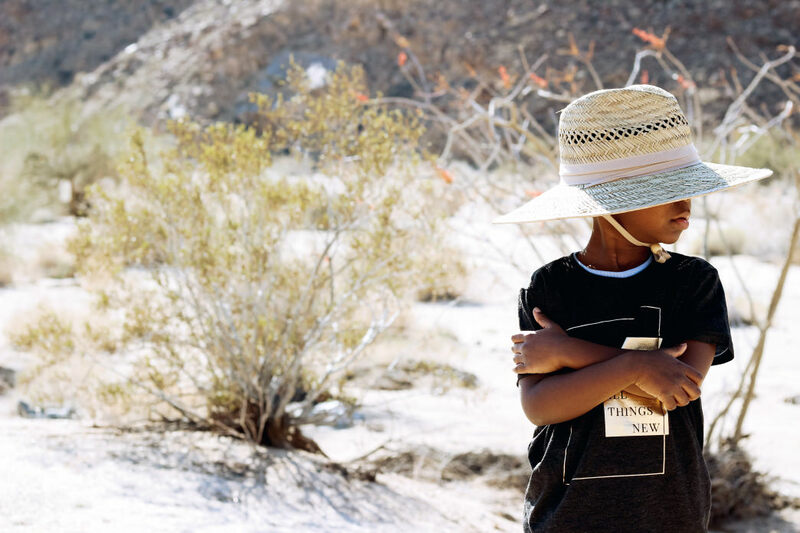 That being said, a road trip through the United States can be challenging because there is just so much to see, and let’s be honest—traveling with small children is no easy task. By starting on the West Coast, you’ll explore some of the country’s most breathtaking wilderness and national parks. Be sure to take advantage of free nature programs, usually offered by the national park service and national forest employees. With a starting point in Los Angeles, California, dip your toes in the Pacific Ocean and take a walk on the world-famous Venice Beach Boardwalk before driving out to Las Vegas. There are a surprising number of kid-friendly activities to check out along the Strip , then continue onward to Grand Canyon National Park. Taking in the sheer magnitude of this canyon is awe-inspiring for kids of all ages, and if you have older kids or teens, you may even want to try the hike down the Bright Angel Trail to the Colorado River (just remember, what goes down must come up!). After spending a few days here, drive north to Utah and explore Zion National Park’s red rock canyons, overnighting in Springdale. Like the Grand Canyon, Zion is a young geologist’s dream. It can get crowded here, but by hopping on the free shuttle that runs every day in summer, families can get a lot done before lunch. From Zion, continue north to overnight in Salt Lake City or the resort town of Park City for a relaxing stopover, then continue to Wyoming and Montana to enjoy Yellowstone National Park, Grand Teton National Park, and Glacier National Park. Yellowstone has one of the most challenging Junior Ranger activity booklets of any park, so encourage your older kids to tackle it! Grand Teton is smaller in size, with pristine mountain lakes in abundance, ideal for some relaxing swim days. Be sure to dip into the town of Jackson, Wyoming (adjacent to Grand Teton) for some authentic cowboy culture. North at Glacier, the Going-to-the-Sun road is iconic, but takes a long time. Plan pit stops en route to hike and picnic before reaching the other end of the park. Consider an overnight in a historic national park lodge like the Many Glacier Lodge, which is tucked away from the more crowded parts of the park. Tip: Have a 4th grader? Don’t forget that thanks to Every Kid in a Park, your whole family enjoys free admission this trip! Now that you’re in Montana, head southeast to South Dakota’s Black Hills, where kids can explore the Wild West towns of Deadwood and Custer. There’s so much history here, all in a fun, easy-to-digest environment. See Mount Rushmore and the nearby Crazy Horse Memorial before continuing east to Badlands National Park, where you can see a variety of fossils on display (and be sure to stop at the famous Wall Drug store!). Next, head south to Nebraska to see the famous Chimney Rock and learn more about the pioneering history of the U.S., then enjoy some city culture (and great BBQ) in Kansas City. From there, head to Music City (aka Nashville). Alternatively, you could explore the quaint charm of upstate Wisconsin in Door County and then head east to Chicago. In Eastern Tennessee, stay in Knoxville to learn more about the birthplace of country music and the heritage of coal mining in the small towns outside of the Blue Ridge Mountains , then start driving north. In Virginia, make a stop in Colonial Williamsburg, and get a lesson in American politics in Washington, D.C. Be sure to take advantage of the kid-friendly historical sites and museums here. Continuing on to Pennsylvania, see the sobering battlefields of Gettysburg and then shift gears to explore Valley Forge, a Revolutionary War site. Next, check out the oldest neighborhood in the U.S. in Philadelphia. This is the birthplace of America in many regards, where you can see the Liberty Bell and Independence Hall, where the Founding Fathers signed the Declaration of Independence. Enjoy a stay in the Big Apple with a visit to bustling New York City, (be sure to see Ellis Island and take in the many museums) then continue north to explore Boston. Walk the Freedom Trail here and enjoy the Back Bay. 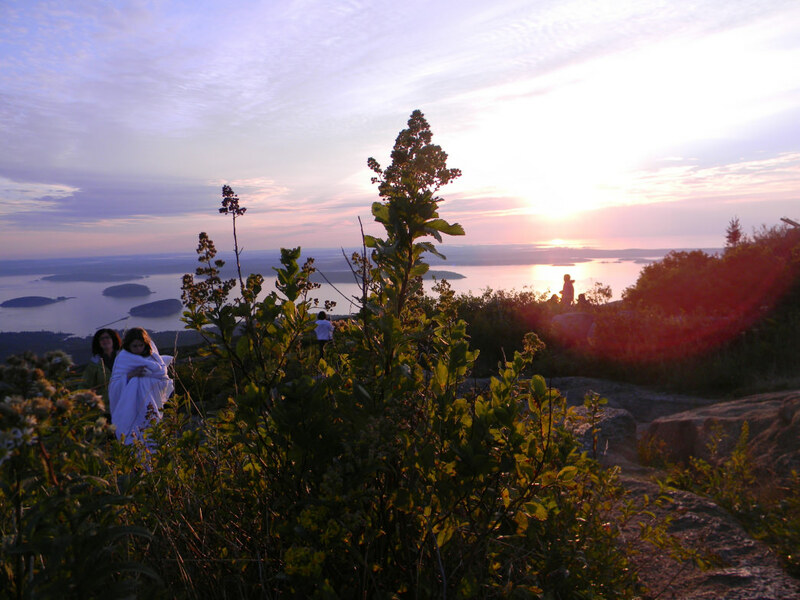 Next, you’ll need to make a choice: if time permits, a scenic drive through New England should include the White Mountains of Vermont/New Hampshire and Acadia National Park in coastal Maine. This park is a great place to rent bicycles to enjoy the mostly flat carriage roads that criss-cross the park. Or, if you’d rather head back to the South, drive down through Shenandoah National Park in Virginia before continuing into the Deep South to learn about Civil War history in Atlanta, Georgia, and Alabama, or drive all the way to Florida to end with a beach or theme park stay. Swim with manatees in Crystal River or embrace the fun of a Disney visit. 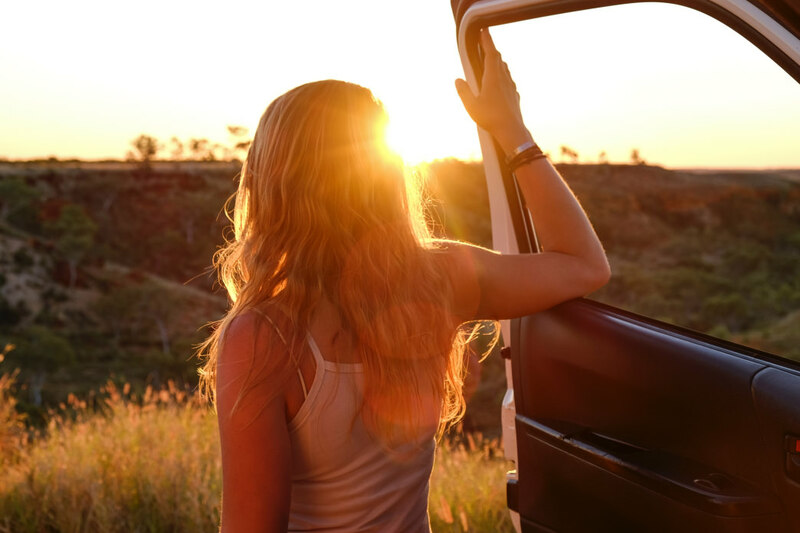 A multi-day or multi-week road trip with kids is not for the faint of heart, but it can be rewarding (and even relaxing) if done right. Think of it as a marathon, not a sprint, always keeping in mind why you’re on the road in the first place: for quality time with your kids you just can’t replicate at home. Try to eat healthy. Fast food and roadside diners can get old fast. Change up your diet and stay healthy by hitting up roadside fruit and vegetable stands and looking for farmers’ markets en route or grocery shop and picnic along the way (it’s also a great way to save money!). Pack outerwear and swimsuits in easily-accessible bags. Stash your jackets and boots (in winter) and swimsuits and sports gear in a mesh laundry bag that you can toss in the back of the car within easy reach. Allow your kids to help navigate. When kids feel like they have some control over your trip, they’re more engaged in the experience. Give them a map or an app and tell them to pick your next attraction or pit stop. Consider staying two nights instead of one. It can get tiring to move every night and be in the car every day, for kids as well as parents. Give yourselves a break and stay over a day or so at some destinations. Opt for an Airbnb apartment or house at these locations so you can catch up on laundry and cook a few meals. Think outside the box on accommodations. Roadside motels are just fine (especially if the kids get a pool!) 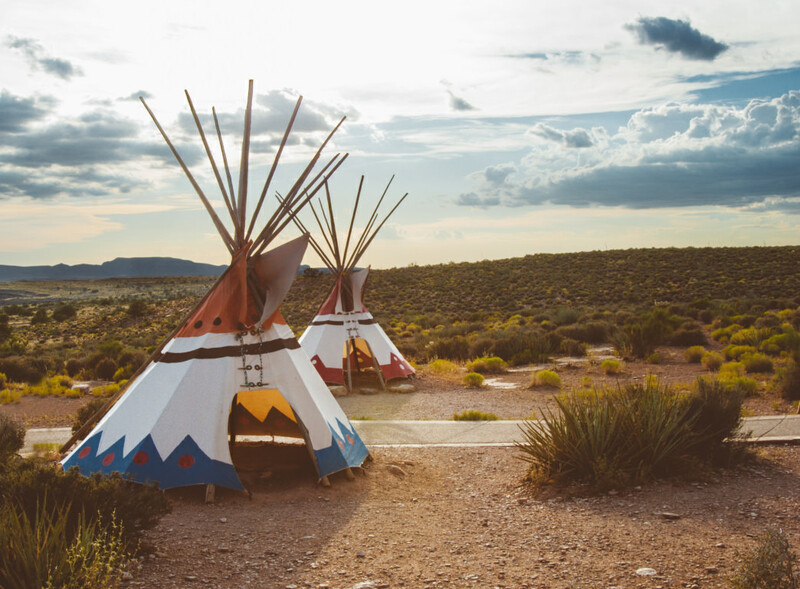 but change it up on long road trips to include fun, funky accommodations such as yurts, teepees and even treehouses!